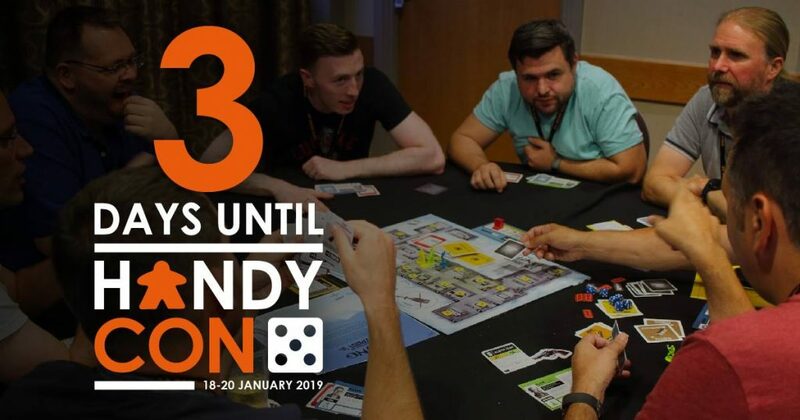 HandyCon 5 – 3 Days To Go! Just three days to go! Onward to the news! Saturday Tickets Almost Sold Out! We only have a very limited number of tickets available for the Saturday remaining. This of course means that if you are intending on coming to HandyCon 5 and have not yet got your ticket, we advise you do so ASAP! If we sell out, we will not be selling tickets on the door so please keep an eye on the website and social media for more updates. You can purchase tickets in our shop. We have had a number of people asking about parking at the venue. There is free parking on site at the venue for attendees (first come, first served). There is an automated parking management system in the hotel car park, but it shall be turned of from 7am on the Friday until 1am on the Monday. If you are arriving or departing outside of these times, be sure to register your car at hotel reception. Note that attendees are welcome to register their cars at reception should they feel more comfortable doing so, but this is not necessary. You can also park in the surrounding roads, which are free to park. You can find more info in our FAQs. HandyCon 5 will be raising money for Dementia UK. We are hosting a raffle with some great prizes, which you can check out on the JustGiving page. Those of you on Facebook may well have seen some of the crazy antics set by our resident Taskmaster Paul. You can gain extra raffle entries by completing the tasks set, with the winner receiving the most entries. Be sure to check it out! For those wanting to sell and/or buy games in the bring and buy, please see our Bring & Buy information on our website. We recommend sellers list their games on the HandyCon Facebook Discussion Group to prearrange sales. We also ask sellers to remember that we only have limited space allocated for the Bring & Buy and as such we ask that sellers are considerate with the number of items they enter. If you have a large number of items, we suggest leaving some in your car/room and entering them into the bring and buy once others have sold. Remember that we ask for a discretionary donation of £1 per item sold to Dementia UK, which you can deposit in the collection bucket on the front desk. We have negotiated a special HandyCon menu which we will release shortly. Remember that there is also free tea and coffee available at the refreshment stations, for which we encourage attendees to bring along their own travel mugs to cut down on waste. You can find more details on the food and drink available at the con as well as the surrounding area on our website. Please note that no food or drink (other than light snacks and water) can be brought or ordered in to be consumed in the public areas (such as the bar or any area of the convention). Food and drink not purchased at the hotel may only be consumed within bedrooms. This is set to be the biggest HandyCon yet in terms of attendance. Whilst we will ensure there is space for everyone to game, we ask that attendees are mindful of the number of games they bring into the halls so that they do not obstruct walkways or take up gaming space with bags or crates of games. If possible, we suggest that attendees keep large bags and crates in their rooms or cars. Those of you who attended HandyCon 4 will have noticed that we now use a check-in app to scan tickets and registers attendees. Please remember to bring along your tickets, in digital or printed form, to ensure a swift check in process and to reduce waiting times. 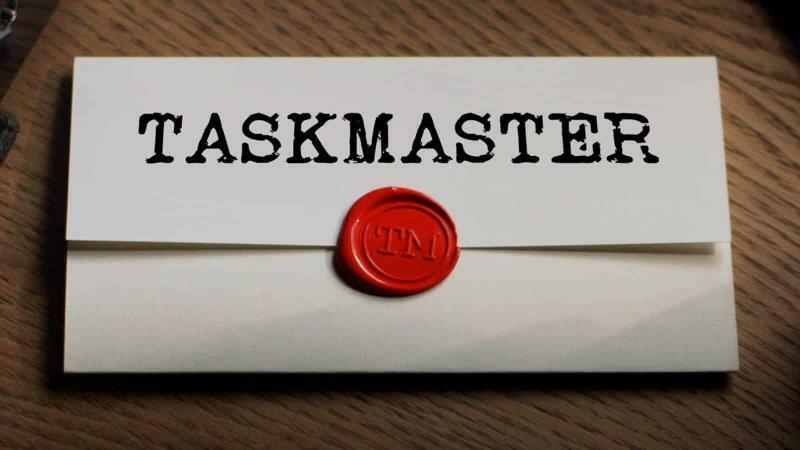 If you have and questions please check out or FAQs page, where we cover a lot of things that are commonly asked. If you have any specific questions or concerns, you can get in touch with us at info@handycon.co.uk. HandyCon 5 – Big Update Incoming!